Fang (Rose) Zhu, department of entomology. Nobody really wants to think about bed bugs, the nearly invisible bloodsucking parasite that causes humans so much aggravation. But WSU entomologist Fang (Rose) Zhu thinks about them all the time. Zhu is part of a large international research collaboration that has sequenced the entire genome of the common bed bug, published in the February issue of the journal Nature Communications. Zhu’s specialty lies in trying to understand why bed bugs are increasingly resistant to insecticides. 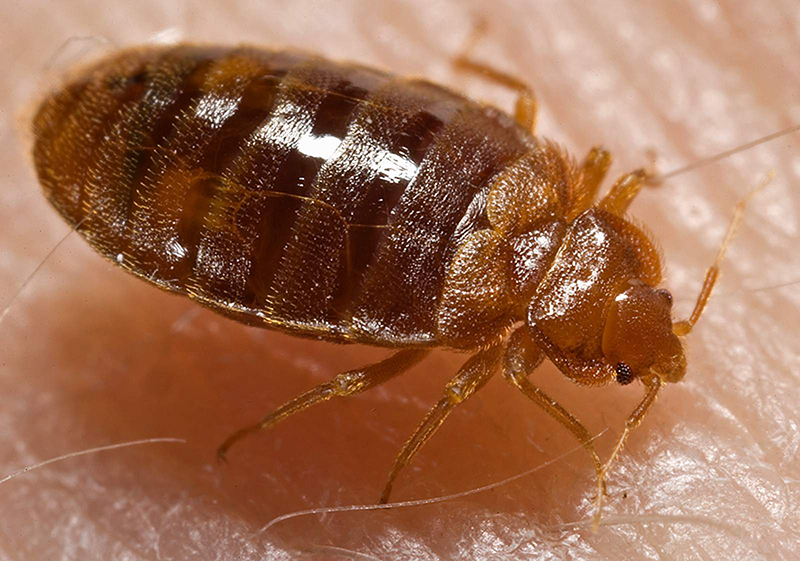 “Bed bugs have a remarkable ability to develop resistance to insecticides,” Zhu said. Bed bugs are one of the hardest urban pests to control and increased use of pesticides to control them has resulted in resistance. 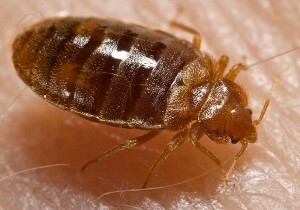 Bed bugs have become resistant to commonly used pyrethroid insecticides. And a recent study in the Journal of Medical Entomology reports that they have developed resistance to neonicotinoids, or neonics, as well. Zhu and 80 scientists from 36 institutions completed the work over four years. They have identified several genetic traits that offer insights as to why the insects are resistant to pesticides. The research also identified 805 genes that are transferred from bacteria to the bed bug genome, highlighting a symbiotic relationship between bacteria and the insect. Zhu has been working with bed bugs for the last nine years. She conducted her contribution to the genome sequence study while at the University of Kentucky. She brought research on bed bugs to the Pacific Northwest in 2013 and is now an assistant research professor in the department of entomology at WSU. 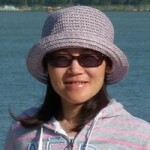 Learn more about Fang (Rose) Zhu’s research here https://labs.wsu.edu/rose-zhu/ and see more media highlights here https://labs.wsu.edu/rose-zhu/research-spotlights/.